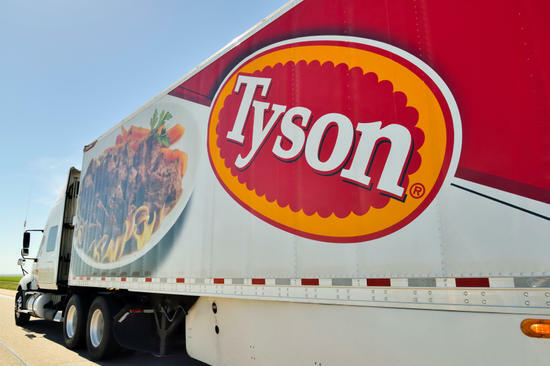 Tyson Foods CEO Noel White announced several management changes in connection with the meat giant’s recent acquisition of Keystone Foods. White made the announcement late Monday (Jan. 14) in an emailed press release to the media saying the management changes become effective Jan. 28. Keystone Foods CEO Frank Ravndal will be leaving the company to pursue other opportunities. Ravndal will remain with Tyson Foods through March to assist with the integration process. “This refinement of our team will help us to take advantage of our biggest growth opportunities, which are value-added foods and international markets,” White said. “I look forward to working with this team to deliver results for our customers, consumers, investors and team members,” White noted in the release. Chad Martin is being promoted to group president for Tyson’s poultry division. He has previously served as senior vice president and general manager for Tyson’s fresh meat business which was formerly IBP. Martin joined Tyson with the IBP acquisition and has worked for the company since 1998. Martin has held numerous management positions in the U.S. and Canada including vice president of strategy and margin enhancement for the company’s beef business. Donnie King, who left Tyson Foods in 2017, is returning to lead the company’s new expanded international division as group president. He will be responsible for the overall international growth strategy, global business models and overseas operations. 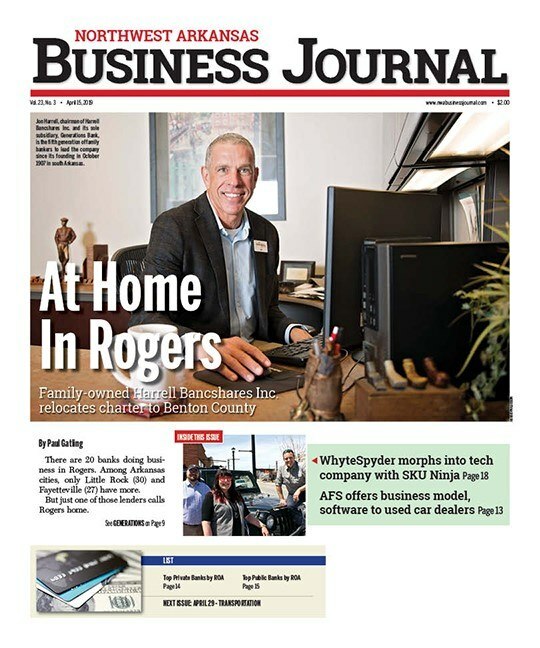 King is a veteran Tyson Foods employee with more than 36 years of service including serving as presidents of the company’s poultry and prepared foods divisions. Tyson has not separated its international business with its own president in several years. White was formerly over international in addition to being president of the company’s beef division. Doug Ramsey, who has served as group president for the poultry divisions since 2017, was tapped to assume the newly created role of president of Global McDonald’s Business, leading the relationship with a key Tyson Foods customer. Ramsey joined Tyson Foods in 1992 and has served as president of poultry as well as senior vice president of the company’s “big bird” and “fowl” operations. White took over as CEO Sept. 30 with the abrupt resignation of Tom Hayes who left the post just shy of two years citing personal reasons. White said at the time he had no real plans to shake up management but given the $2.16 billion Keystone Foods acquisition and expanded international reach the timing is now right for the shift. Tyson Foods will report its first quarter earnings on Feb.7, the same day it holds its annual shareholder meeting in downtown Springdale. Shares of Tyson Foods (NYSE: TSN) closed Monday at $57.77. down 6 cents. For the past 52 weeks, Tyson shares have traded between a high of $81.51 and a low of $49.77.